When I think of Gore-Tex I think of hiking boots and waterproof jackets. Until my recent trip to the Philippines I was unaware that the brand is also associated with implants used in rhinoplasty and other cosmetic surgery procedures. A waterproof nose could be useful for those heavy colds. There are a lot of good looking people in the Philippines but some feel dissatisfied with their cute, God-given flat noses, wishing instead to have long, pointed noses. For this reason, plastic surgeons seem to be doing a good business in Manila although lagging far behind Thailand and even further behind South Korea, said to be the plastic surgery capital of the world. According to Dr. Shimmian’s website, a primary Gore-Tex noselift with septal cartilage graft will cost you Peso 100,000, or around US$2,000. That’s quite a lot of money in a country where the average family income is only Peso 22,000 per month*. It seems a Gore-Tex nose is only affordable to the better off. Perhaps I could sell a bit of my nose, which seems to get longer every year! While in Cebu recently I took the opportunity to visit the Mactan Shrine, the spot where the explorer Ferdinand Magellan was killed in 1521 during a skirmish with the local chieftain, Lapu Lapu. There are two monuments at this site. The oldest is the Magellan Monument which was erected by the Spaniards in 1866 to commemorate their hero. The newer one, erected after the Philippines achieved independence, is a bronze statue of Lapu Lapu, who is regarded as a national hero for resisting Spanish aggression. Lapu Lapu may have won the battle but he lost the war because the Spanish were soon back in force heralding over 300 years of Spanish colonisation and spreading Christianity to much of the archipelago. Ferdinand Magellan (or Fernao de Magalhaes in his native Portuguese) is often thought of as the first person to sail around the world and he was leading that circumnavigation expedition at the time of his death. He had earlier made another journey eastwards as far as Sabah, Borneo so it could be argued that he had been around the world, apart from the relatively small gap between Cebu and Borneo. However another person can be credited with being the first to achieve a full circumnavigation and that was Magellan’s servant/slave and interpreter, known as Enrique. According to Antonio Pigafetta, who chronicled Magellan’s voyage, Enrique was a Malay slave, originally from Sumatra, who was acquired by Magellan during the conquest of Malacca in 1511. Perhaps he was one of the slaves from the Sultan of Melaka’s household. Magellan had him baptised with the name Enrique and he was taken back to Portugal and accompanied Magellan on all his subsequent trips and took part in the Mactan battle where Magellan met his fate. Three days after Magellan’s death, Enrique went ashore as interpreter with a party of Spaniards to meet another chieftain but they were attacked and only one survivor made it back to ship, witnessing that all were killed except the interpreter. Some have claimed that Enrique helped plan this attack as he was bitter that the Spaniards were not going to grant him his liberty as Magellan had intended and specified in his will. It is not known what happened to Enrique after the attack but, if he did survive, it is quite possible that he made it back to Malacca, or even Sumatra, thus completing his circumnavigation, and that this took place long before Magellan’s surviving crew made it back to Spain. I have a light-hearted children’s book at home called First Around the Globe – The Story of Enrique, which claims that Enrique was in fact a Filipino from Cebu and that the reason he was found by Magellan in Malacca was because he was kidnapped by a band of pirates while out fishing. They took him to Jolo where he was sold to the slave trade in Malacca. The authors argue that Enrique could speak Cebuano which is how he was able to interpret for Magellan when he reached Cebu. Filipinos add that it is appropriate that the first person to have been around the world should have been Filipino because modern day balikbayan are such great travellers. 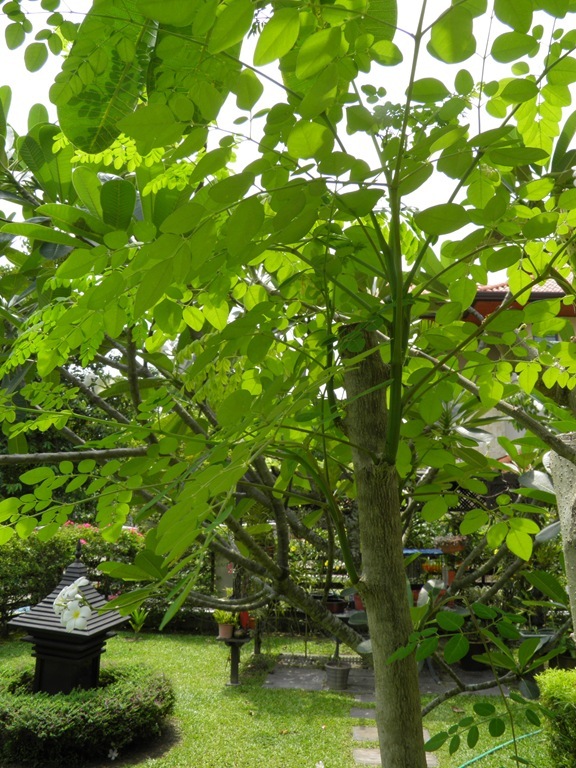 Malaysians and Indonesians however would argue that Enrique was a Malay from Sumatra as evidenced by Pigafetta and he was able to communicate with the Cebu chiefs because Malay was the lingua franca among the ruling classes in the Visayas at that time. And Malays are famed for their seamanship skills. Well, I don’t think I want to take sides in that argument but the possibility that this former Malaccan slave might have been the first person ever to sail around the world is certainly intriguing but I guess we will never know for sure. I was in Cebu, Philippines last week for a short family holiday (yes, even travel bloggers need holidays). One of the more recent tourist attractions on the island is The Temple of Leah located in the cool, green hills of Busay overlooking Cebu City. This extraordinary building in classical Greco-Roman style looks totally out of place in tropical Philippines but that is what makes it unique. According to the roman numerals, construction started in 2011 but it is still a work in progress and the 24 chambers are not yet finished and visitors are confined to the marbled entrance lobby and the massive outdoor terrace enjoying fine views of the city. Though still a construction site, it is open to the public and the entrance fee of P 50 per person no doubt assists with defraying some of the ongoing building costs. This place may not be to everyone’s taste but it is worth going for the view alone and to experience the cooler mountain air. With a thunderstorm approaching we adjourned to the nearby Lantaw Native Restaurant for some tasty dishes while waiting for the rain to ease. It was a good trip. We’ve just returned from a beach holiday in Boracay in the Philippines. For me and my wife it was our second visit, the first time having been way back in 1986. 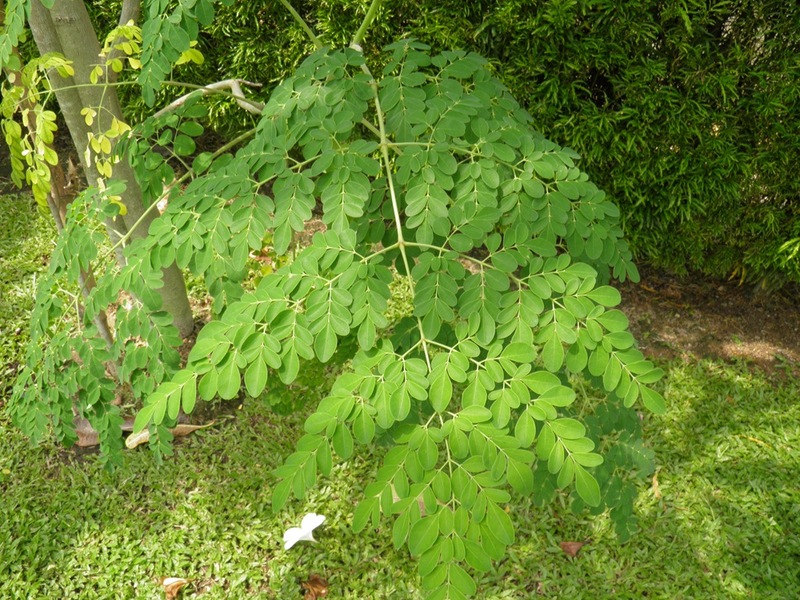 In those days Boracay was still undeveloped and not well known outside of the Philippines. We were curious to see how things have changed over the past three decades. In 1986 we landed on Caticlan airport’s grass runway in a small propeller aircraft. In those laid-back days departing passengers could relax on the runway while waiting for their flight to board. 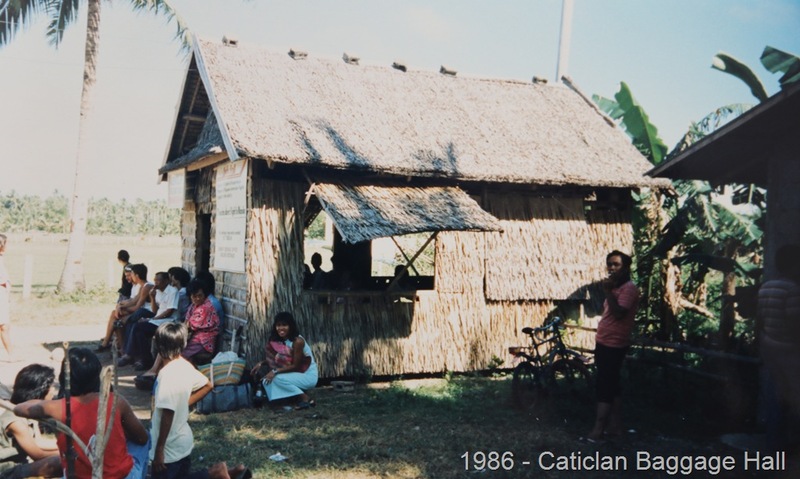 The check-in/baggage hall was just a small nipa hut. 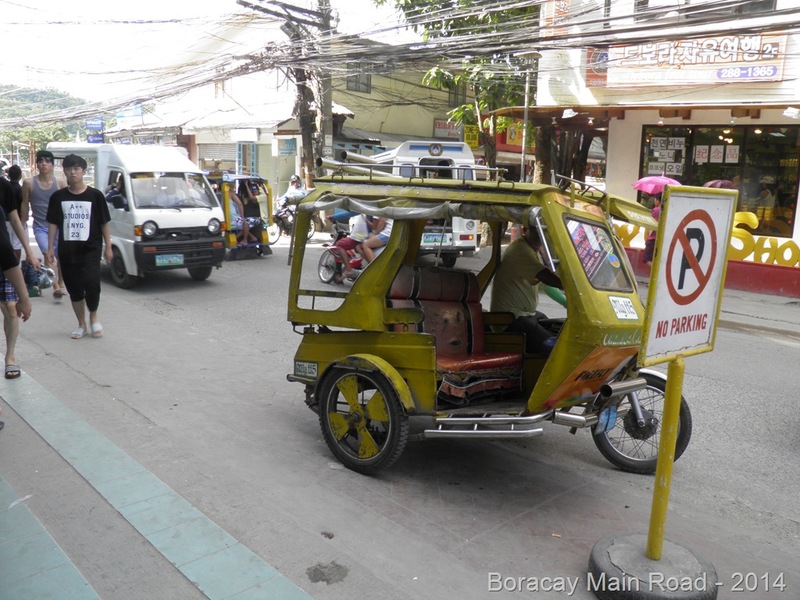 A tricycle transported us to a nearby beach from where we hired a motorised banca to ferry us across to Boracay Island. We were dropped off on the beach directly in front of our hotel room. These days international flights land at Kalibo Airport which is a couple of hours’ drive away from Caticlan. Kalibo is better equipped to handle large aircraft but they need to employ more Immigration officials to check the passports of the high volume of passengers. In 1986 there were only a handful of places to stay on the island. We stayed at Fridays which is still operating today and is located at the best end of Boracay’s magnificent White Beach. Our room was directly facing the ocean but was fairly basic with no air-conditioning or fan, in fact there was no electricity at all on the island at that time. They also ran out of drinking water and the only liquids available were San Miguel Beer and Fanta, neither of which was great for breakfast. Today Boracay has 289 resorts with 7907 rooms (source of statistics: Boracay Sun Community Newspaper). They all have electricity and some are very smart indeed. All these hotels and restaurants require a small army of workers to man them. 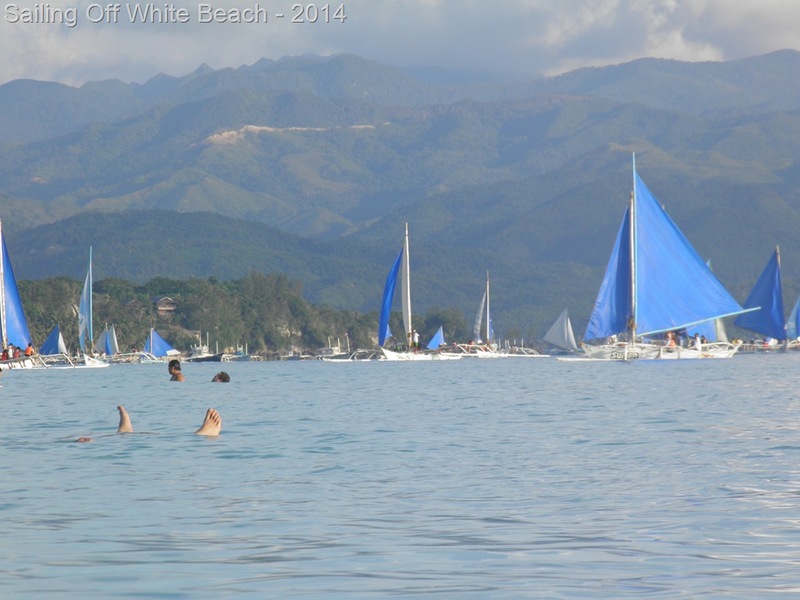 Boracay’s population has mushroomed from around 3,000 inhabitants in 1986 to over 30,000 today. A tarmac road runs down the spine of the island with various lanes running off it lined with some fairly scruffy buildings where lower income employees and their families live and shop. I don’t remember any vehicles or tarmac roads in 1986 but now there are 2195 motorbikes, 660 motor tricycles, 419 vans and 84 trucks vying for space on the main road. 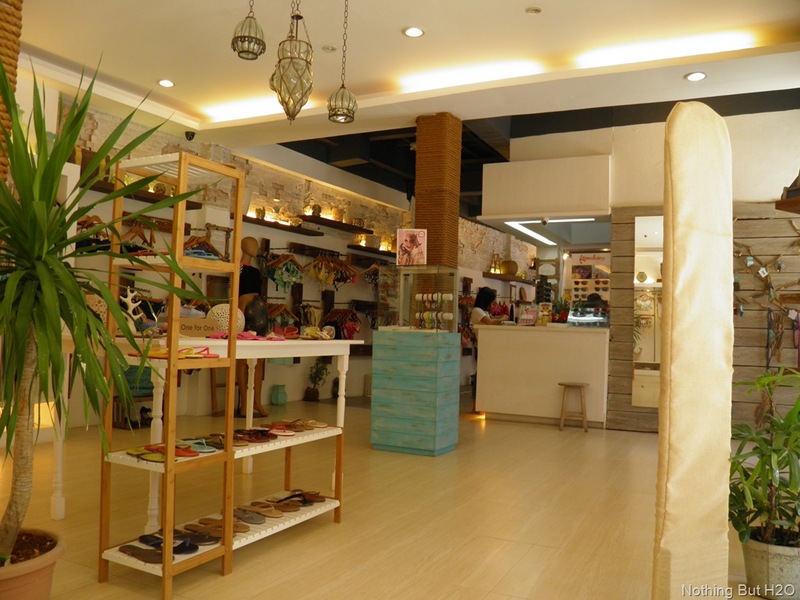 While all the above changes might seem negative, it is not all bad news and in some ways Boracay has improved over the years. Shopping for example. There were no shops at all in 1986 apart from a basic food market. Now there are pedestrianized precincts like D’Mall which are lined with shops selling everything that a visitor might need such as food, souvenirs, clothing, pharmacies, designer fashions and so on. 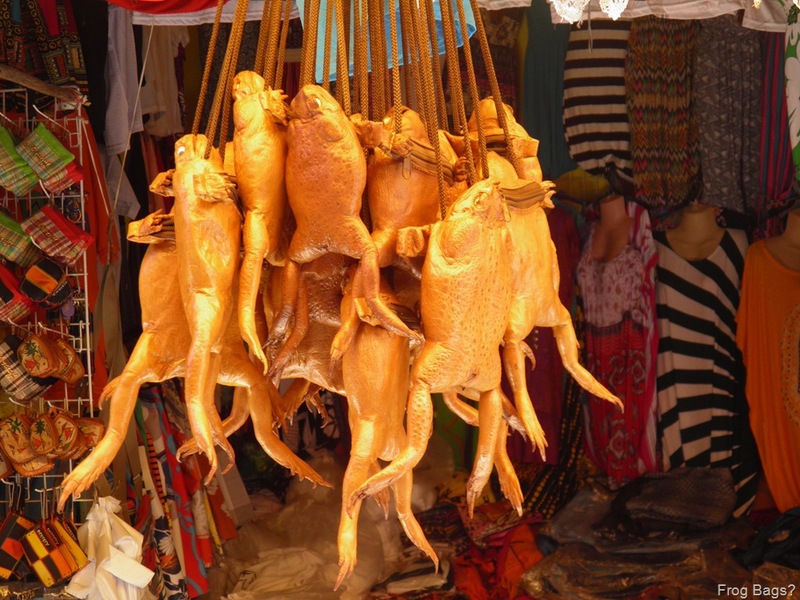 There are also 260 restaurants to choose from with cuisines ranging from Filipino to Italian to Korean. (There are hordes of Korean tourists on the island by the way with Taiwanese probably being the next most numerous). Boracay has 70 spas so there is no excuse for feeling stressed (we didn’t try any). Nightlife is active with lots of live singing going on in bars and restaurants but they seem to have avoided most of the sleazy type of nightlife found in some other Asian beach resorts. 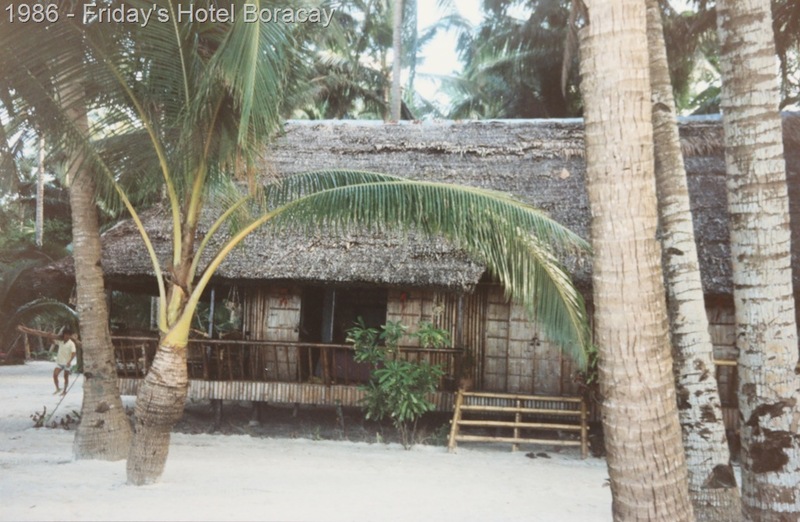 In 1986 there was little to do on Boracay apart from relaxing on the beach with a good book but that was its charm. Nowadays they have all kinds of water activities imaginable, such as parasailing, jet skiing, helmet dive, banana boat, wake boarding, kite boarding, mermaid lessons, sailing, island hopping and glass bottom boat. On land there is quad biking, horseback riding, go-karting, zorbing, zip lining, mountain biking and trekking. 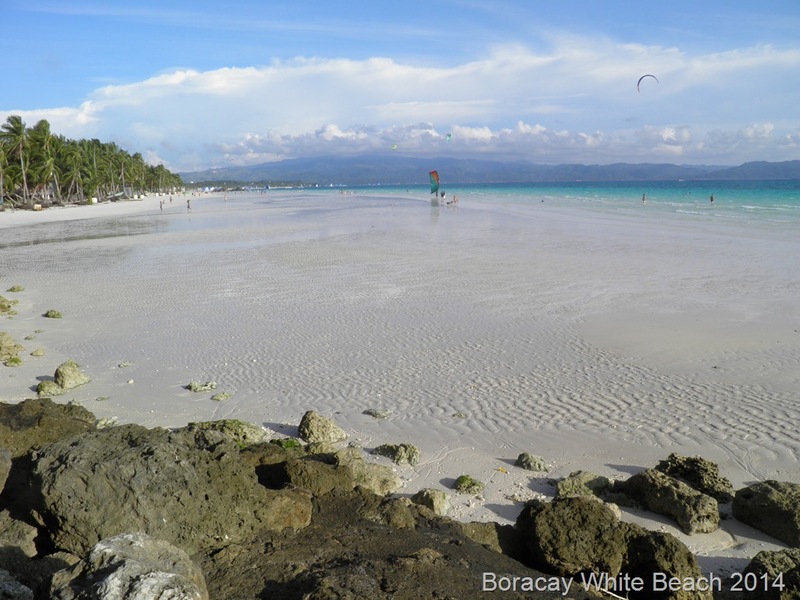 Boracay might not be the pristine, unspoilt paradise it once was but the authorities and local residents have done a good job at least in maintaining White Beach as beautiful as ever and it continues to be rated as one of the world’s best beaches. To avoid putting more strain on the island’s stretched infrastructure, they should cap future developments and concentrate instead on upgrading what they already have. There are plenty of other beautiful islands in the Philippines still to be exploited for tourism and resources should be diverted there. I was browsing through some of my old National Geographic Magazines the other day and came across one dated September 1956, when I would have been just a baby. I find that the adverts in these old magazines are as interesting as the articles. 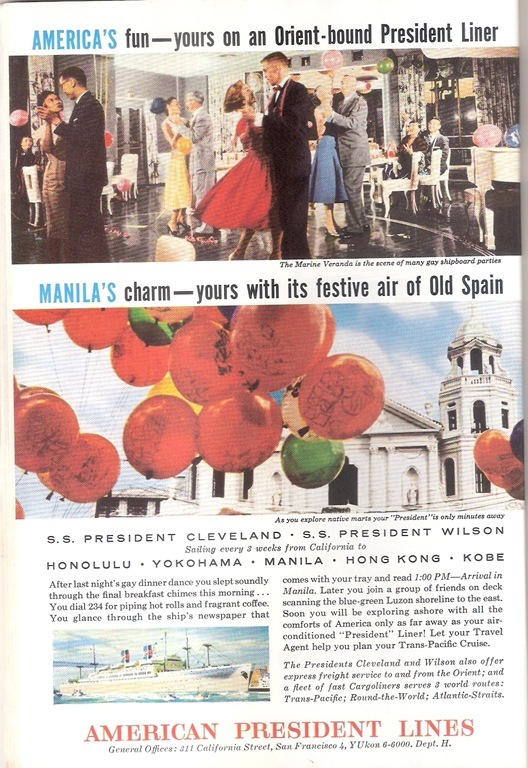 Here is an advert for American President Lines and their Trans-Pacific Cruises aboard S.S.President Cleveland and S.S. President Wilson. The advert talks about gay shipboard parties from a time when ‘gay’ just meant joyful. The church behind the balloons is the Minor Basilica of the Black Nazarene in Manila which I visited last year. This was the golden era for ocean liners. These ships could hold 379 first class passengers and 200 in economy. They were looked after by a crew of 352. The service ended in 1973 and both vessels were sold to Mr. C.Y.Tung of Orient Overseas Line (now OOCL), Hong Kong. C.Y Tung was the father of C.H. Tung, the first Chief Executive of Hong Kong after the handover to China. 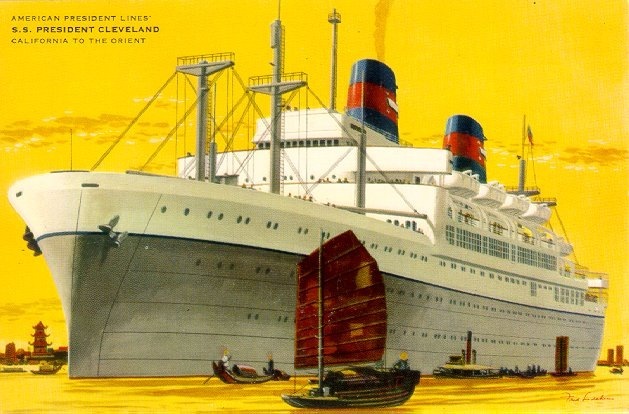 S.S. President Cleveland was briefly renamed Oriental President before being scrapped in 1974 in Kaoshiung, Taiwan. The S.S.President Wilson was renamed Oriental Empress and spent most of her remaining years laid up in Hong Kong where she was run aground by Typhoon Ellen in 1983. She was sold for scrap in 1984. 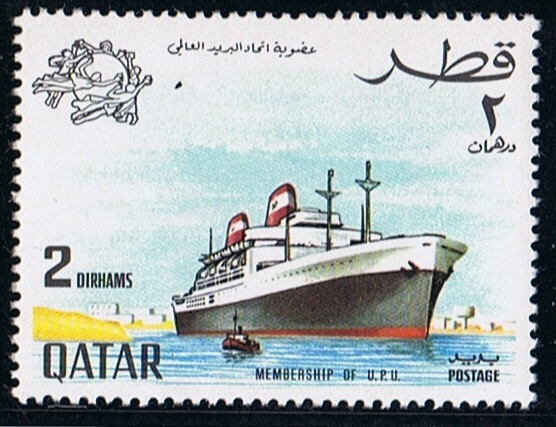 She is featured on this 1970 Qatari stamp but it is doubtful if she ever visited Qatar which was a bit of a backwater in those days. In all my years of connections with the Philippines I have never made much progress in learning Tagalog, the national language. I am too lazy to put in the effort. 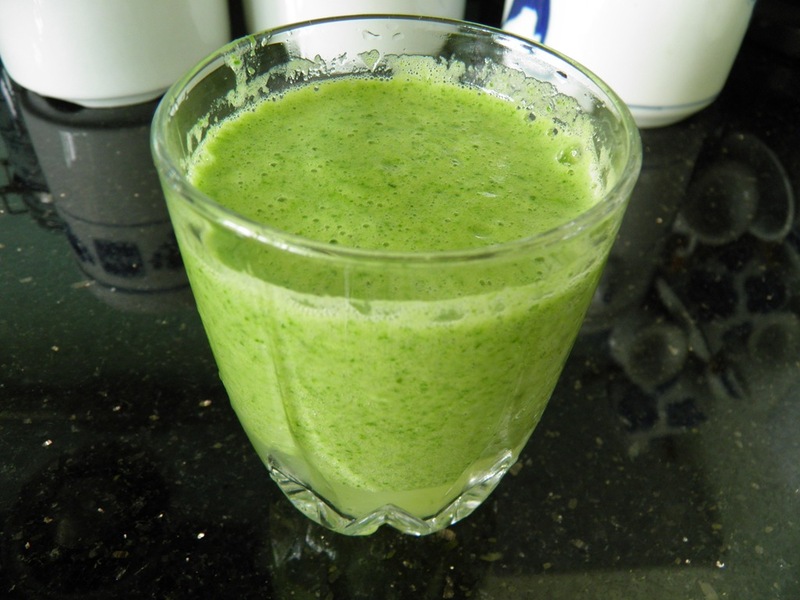 It is too difficult for me, especially the takadakatak tongue-twisters. I haven’t needed to. Nearly all Filipinos speak some English and many are completely fluent. Even when Filipinos speak among themselves in Tagalog, I can often follow the gist of what is being said thanks to their habit of inserting English words in the middle of a Tagalog sentence. 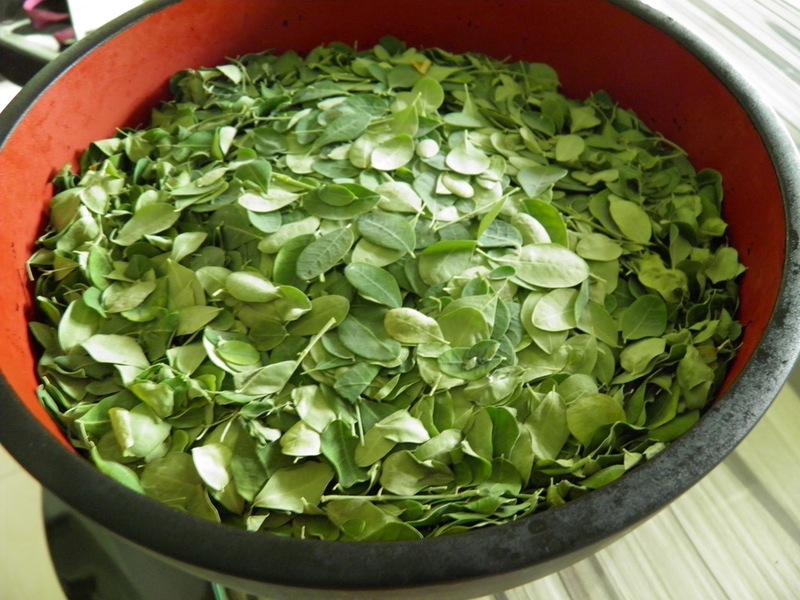 This hybrid way of speaking is known as Taglish. Even without knowing that hari means king and reyna means queen we can understand that if we use Goldilocks’ office catering service we can relieve the office party food committee of stress. 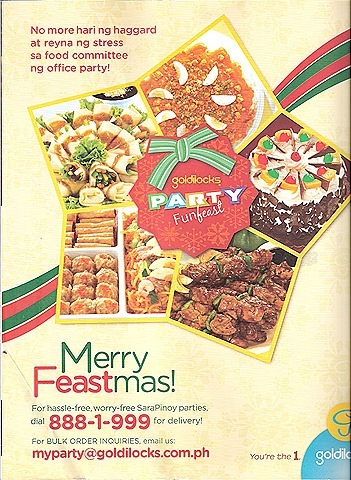 Catering for office parties seems like a clever business idea, especially in the Philippines where every office manager knows that the key to maintaining a happy and productive work force is to ensure that everyone is well fed. And with the Philippines having one of the world’s longest Christmas seasons there must be plenty of parties to cater for.